Founded 1946. 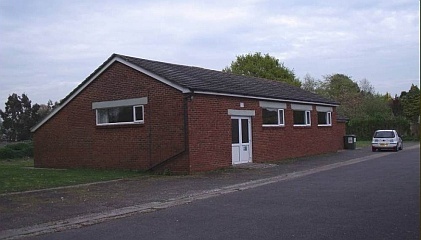 The Hall was built on land donated to the community by Mr Mortimer, a resident of Catisfield, after the Second World War in memory of villagers (including his own son) who gave their lives during the conflict. A friendly but secluded facility on the edge of the Meon Valley conservation area but still close to Fareham with easy road access. The Hall is ideal for events, parties, meetings and other activities.